This book claims that de jure economic integration is in progress in East Asia, after the advancement of de facto integration. 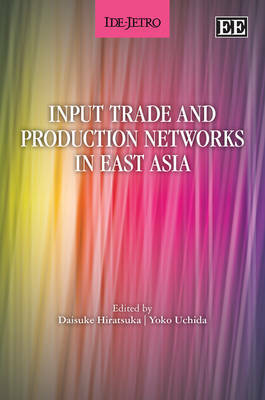 The book contains new international trade theory, spatial economics, data-work empirical studies, and field studies on various scenarios of de jure economic integration. 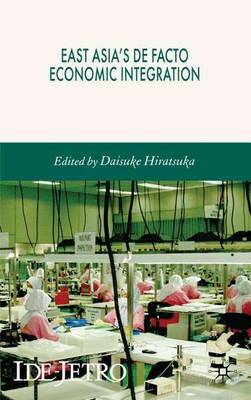 Buy East Asia's Economic Integration by Daisuke Hiratsuka from Australia's Online Independent Bookstore, Boomerang Books.